See you in Seville next year! 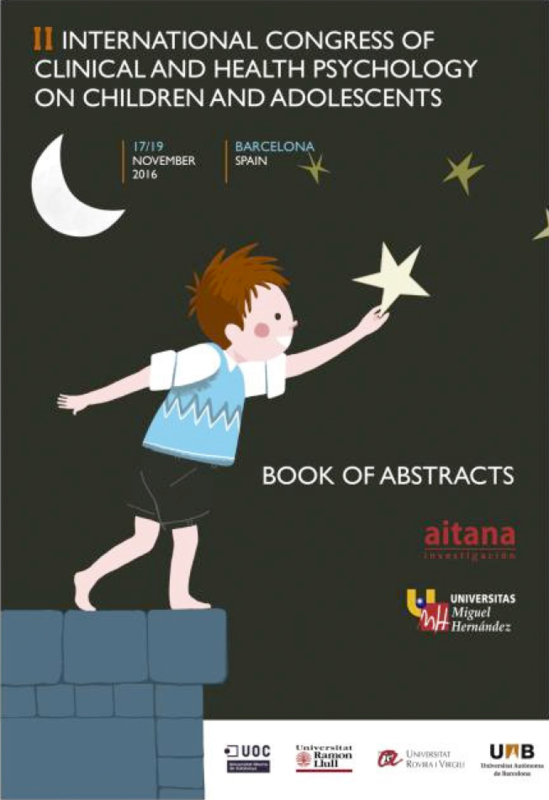 Welcome to the II International Congress of Clinical and Health Psychology on Children and Adolescents. During these three days we will be able to enjoy great professionals, experts in children's psychology. We hope you enjoy this experience as much as possible one more year. We wish you a pleasant stay in Barcelona! 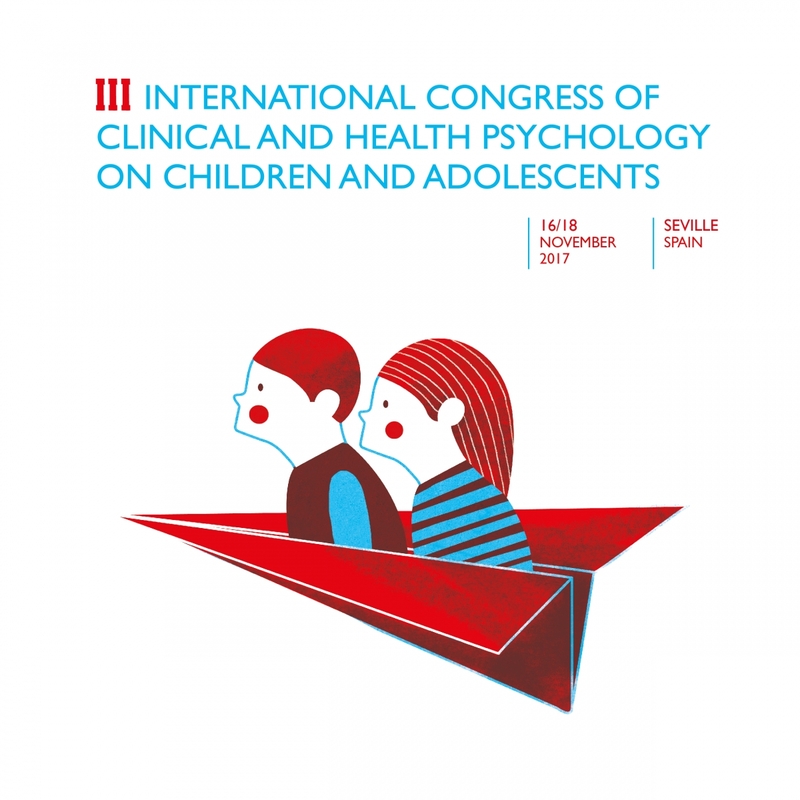 The appointment in Barcelona for the II International Conference of Clinical and Health Psychology on Children and Adolescents is now approaching. The congress will have approximately 700 participants from 50 countries. It will undoubtedly be a great opportunity to share experiences and meet the greatest international experts. Before the conference: If you have not already done so, take advantage of these days to select the sessions and activities you want to attend. Check out the online abstracts book to see what jobs are presented and identify the speakers and experts you would like to meet. Select the sessions in which they participate, and think about how to introduce yourself to converse with them. These days are a good time to contact the researchers in your field of study who participate in the congress to express their interest in meeting you and having a coffee during some break. A first contact by email always facilitates the approach in person. Do not miss the opportunity to expand your network of contacts! 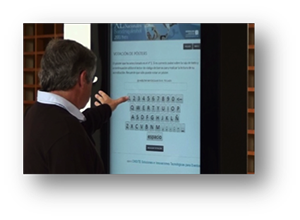 During the conference: As a novelty this year, poster-format communications are presented on digital touch screens, you will find them in the hall of floor 1. You can vote for the Best Poster, with the number that will appear on your accreditation and the most voted, you will receive a prize of a free registration for the 2017 edition. Take advantage of the conference to meet other assistants and speakers: We all like others to be interested in our research and / or professional work. The organization has planned a rest area where you can also charge your mobile devices. The breaks and social dinner of the congress are good times to introduce themselves to the speakers and other congressmen and to leave their contact card to them. Take some time to network, stroll, shop and explore the city. Enjoy the most of your stay in Barcelona! 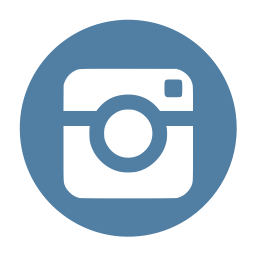 Check the weather forecast in Barcelona by clicking here. We are looking forward to welcoming you in Barcelona. Have a safe trip!